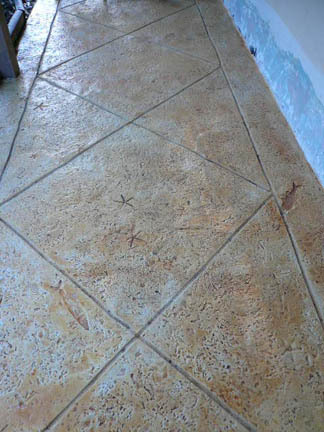 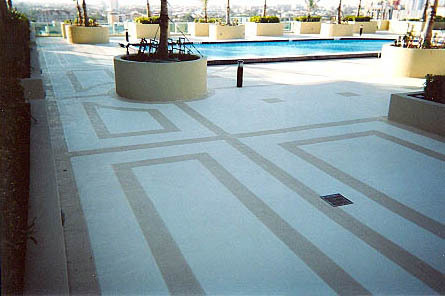 Transform your home or commercial property by using Deco Surfaces custom designed decorative spray finishes. 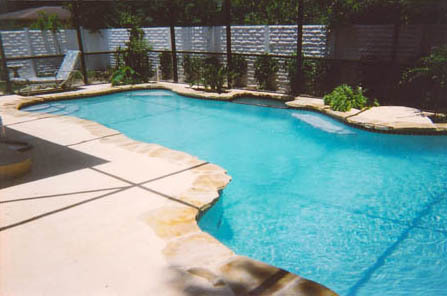 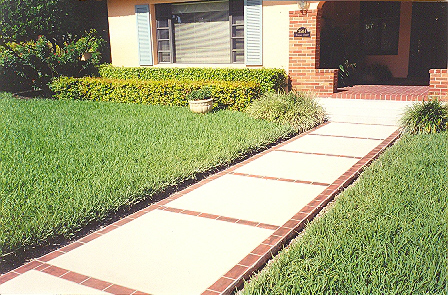 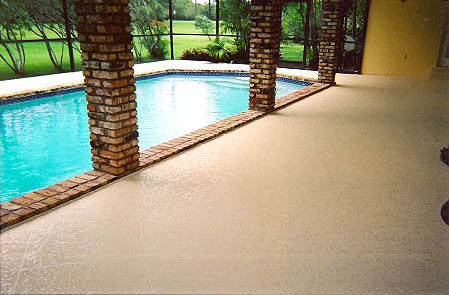 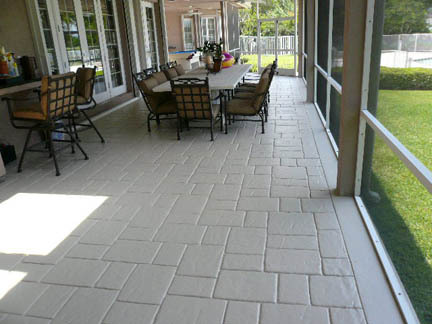 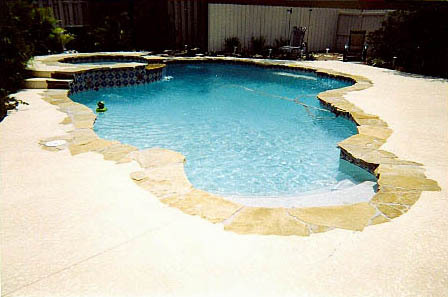 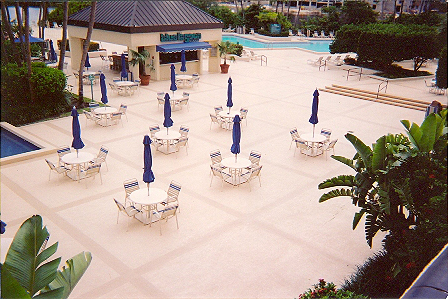 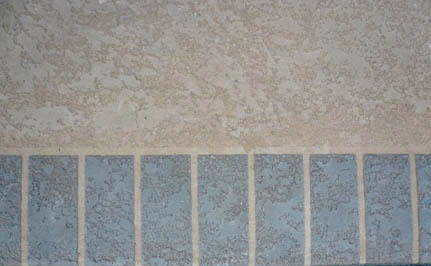 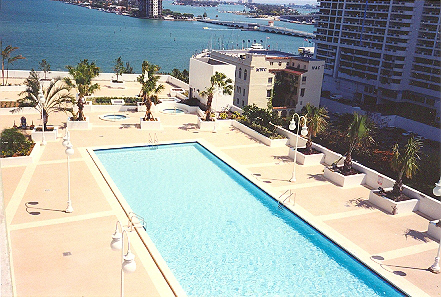 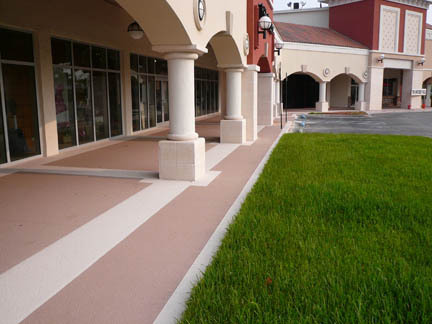 Deco Surfaces provides finishes ideal for pool decks, patios, walkways driveways, and more. 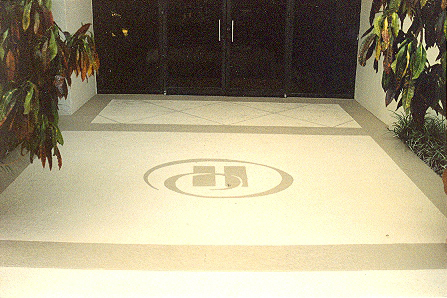 We can create a comfortable, clean environment that you will not only enjoy, but be proud to show off. 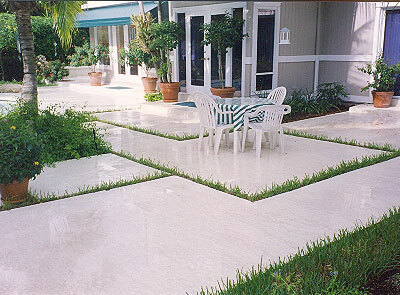 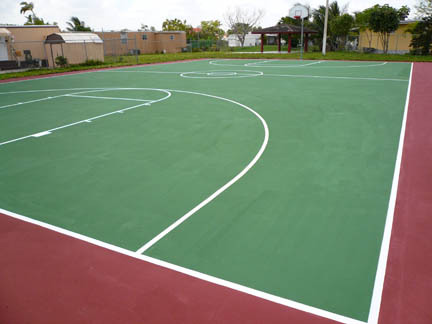 Our surfaces are inviting, durable, and best of all, they need almost no maintenance. 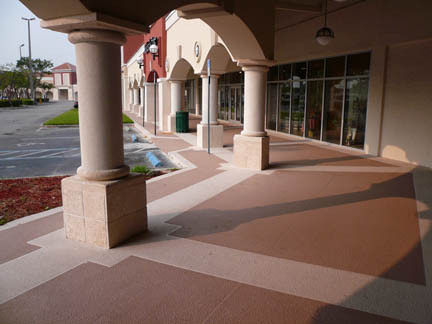 Increase the beauty and value of your home or commercial property with Deco Surface’s Custom Designed Decorative Finishes.